Natural Stone Paving! Lowest UK Prices. 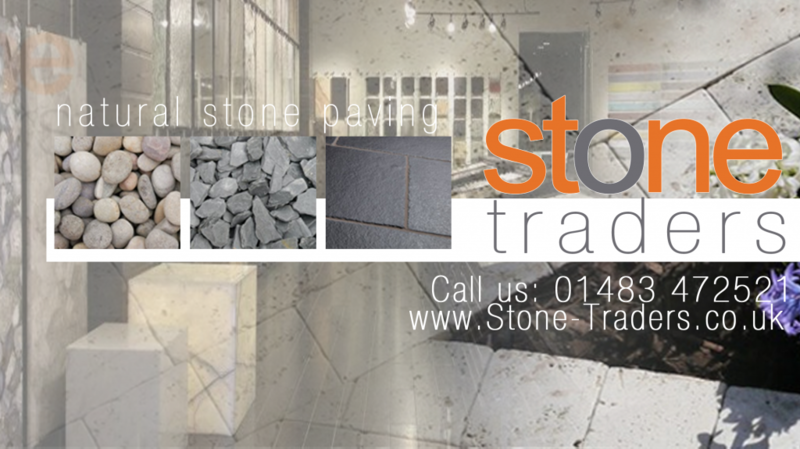 STONE TRADERS UK LTD are importers and distributors of ethically sourced quality natural stone paving from India. The popularity of Indian stone is growing fast with more and more people choosing natural stone from India for their gardens.